Your wedding day is fast approaching and selecting the right professional beauty team for the job is imperative. Photo’s and memories are timeless, and with Flawless Beauty By Debra you will be a bride to remember. 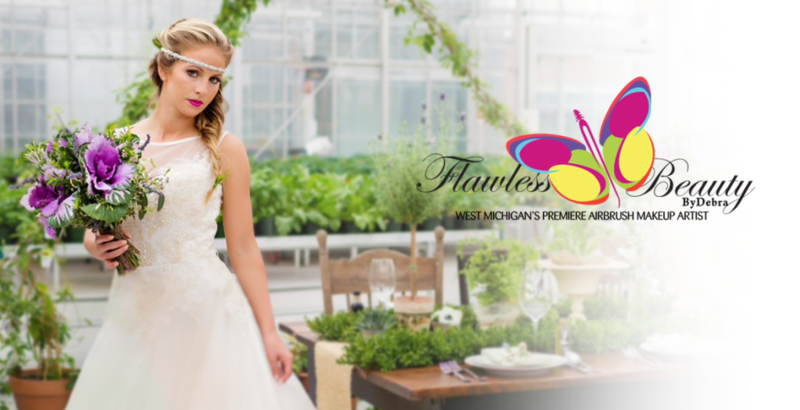 As a connoisseur in the art of Bridal Beauty, our standards are set high in providing the best service in Michigan. What makes us unique and different is our ability to work with all skin tones, custom blending both airbrush and traditional foundation. 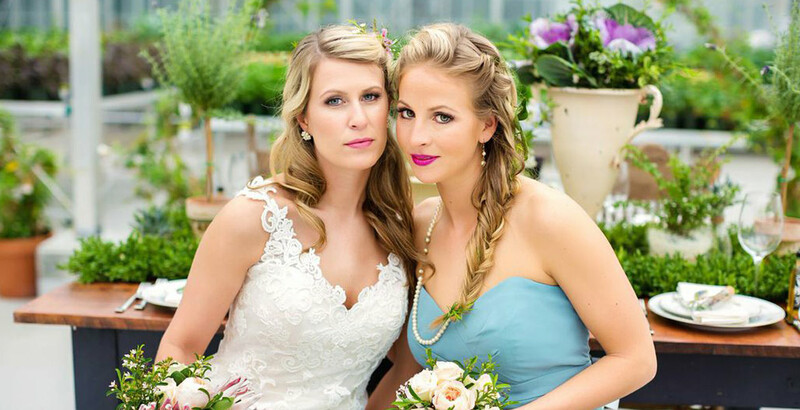 Captivate your guest and your groom with Flawless Beauty By Debra Bridal Makeup and Hair Service. WAIT, DON’T BE A RUNAWAY BRIDE!